Music is an essential part of life and learning at Elsley Primary. We are very fortunate to have Mrs Davies, a music specialist, who delivers weekly lessons to each class in Foundation Stage and Key Stage One as well as delivering a weekly singing assembly to the whole school. 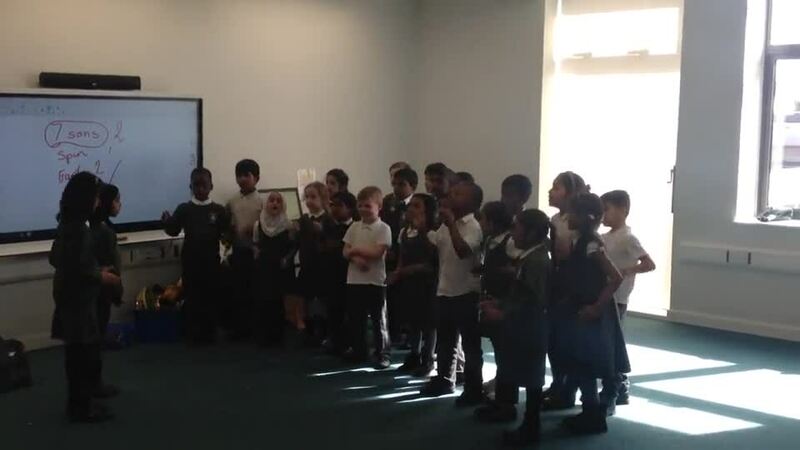 We have a strong link with Brent Music Service who deliver weekly lessons to each class in Key Stage Two within their 'Music's Cool' scheme of work. We also have a link with Rocksteady Music School who deliver weekly sessions with children across the school. They are taught to play popular rock songs on electric and bass guitars, drums, keyboards and vocals. 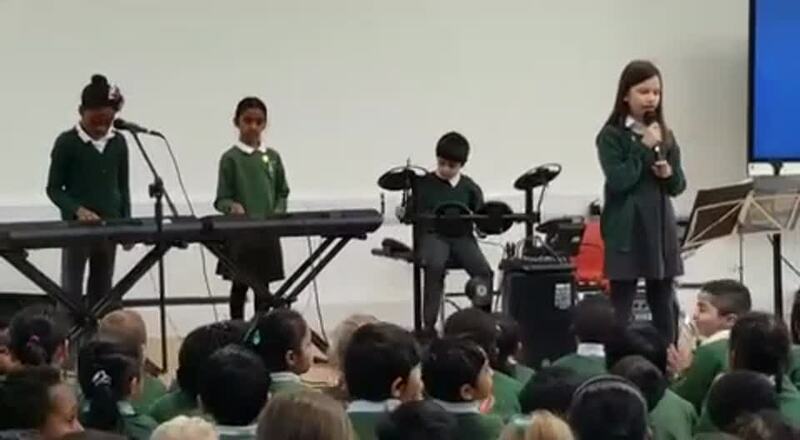 The children form bands and perform in concerts at the end of each term. Children have the exciting opportunity to learn several instruments at Elsley including the violin, flute, clarinet and guitar. These lessons are delivered by specialists from Brent Music Service. Children who learn an instrument feature in our Winter and Summer Music Concerts. These concerts showcase the skills the children have been learning through the Music's Cool scheme. Each year group learns to play a specific instrument that includes ukeleles, djembes, recorders and various percussion instruments. If your child is in KS2 and is interested in learning a musical instrument, please speak to the office, Mrs Davies or Ms Campbell for more details. To access the BMS Parent Portal - Click here.